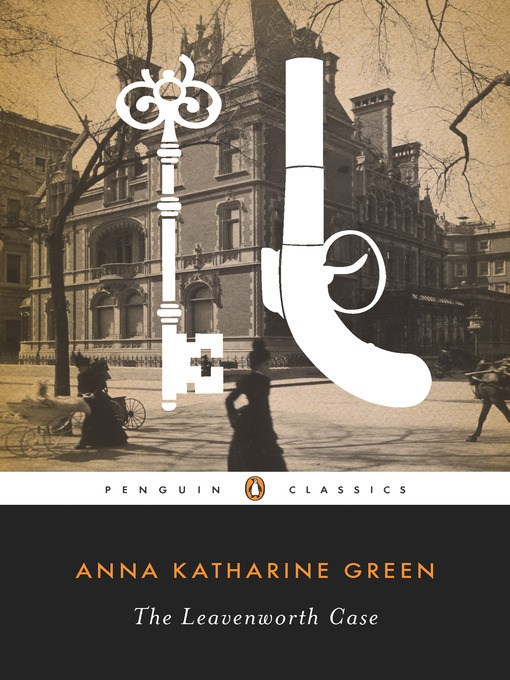 Introducing the first American series detective, Ebenezer Gryce, The Leavenworth Case was published nine years before the debut of Sherlock Holmes, and made author Anna Katharine Green an enormously popular and influential writer who changed the mystery genre forever. Showcasing Green's verve and style, The Leavenworth Case opens with the shocking murder of Horatio Leavenworth, a wealthy New York merchant, philanthropist, and well-known member of the community. His favorite niece, Mary, is to inherit his fortune, and all of the evidence seems to implicate her or her sister. Yet surprises greet Gryce at every turn-even before the second murder. Michael Sims - Author of introduction, etc.